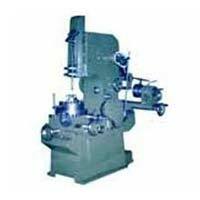 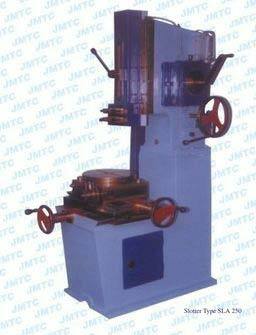 We are a well renowned name as Slotting Machines Manufacturer and exporters. 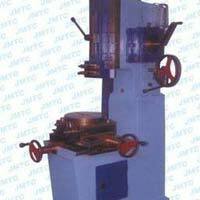 Our Slotting Machines have occupied a standard market place and are well accepted by a large group of users. 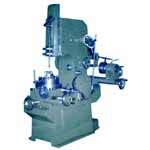 We welcome you to avail the opportunity of reasonable prices and conduct a blissful shopping from us.